My readers must have noticed there are many photography websites promoting 'good deals' from specific camera retailers. One look around these sites reveal they are also taking commissions and paid advertisement from the same merchants. I am not affiliated with any equipment manufacturer or camera stores and receive no compensation or commission from any company. Fortunately, with comparison shopping and open auction sites all over the internet, one can determine good deals without much difficulties. Hard to believe but the world of consumer DSLR cameras is only about 14 years old. I still have my treasured Canon EOS-1 V film camera. Once in a while, I will take it out on a nice day and bring a few rolls of slide film to do some photography the old fashion way. The photography industry is so technology driven now one can mistake it for the Computer or Smart Phone market these days. It seems every few months there is something 'faster and better' coming out to tempt consumers to trade up. In general, Canon prices have kept up with inflation but their high end cameras and lenses retain their value quite well so there is a robust market for used equipment. For those who want to trade up but not spend too much to chase the latest technology, there is always the used equipment market. The danger here is buying from someone you don't know is a big risk on something that may not have an obvious flaw until you take the equipment out for a photo session. Is the seller providing a warranty? The original Canon EF lens warranty indicates that it is non-transferable. 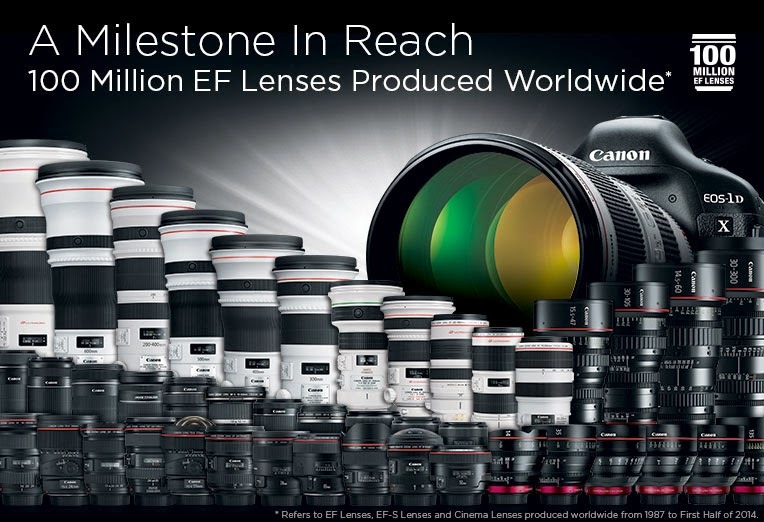 However, Canon's practice has been to honor an EF lens warranty if they are provided with a valid receipt from a Canon authorized dealer. So, you just may get warranty coverage on a Canon EF lens you purchase used if you have a valid receipt. Some commercial retailers provide their own used equipment warranty. Is there a return policy if you are not satisfied with your purchase? Most commercial retailers do not allow returns on used Canon lenses if you changed your mind, but transactions with an individual depends on whatever is negotiated.